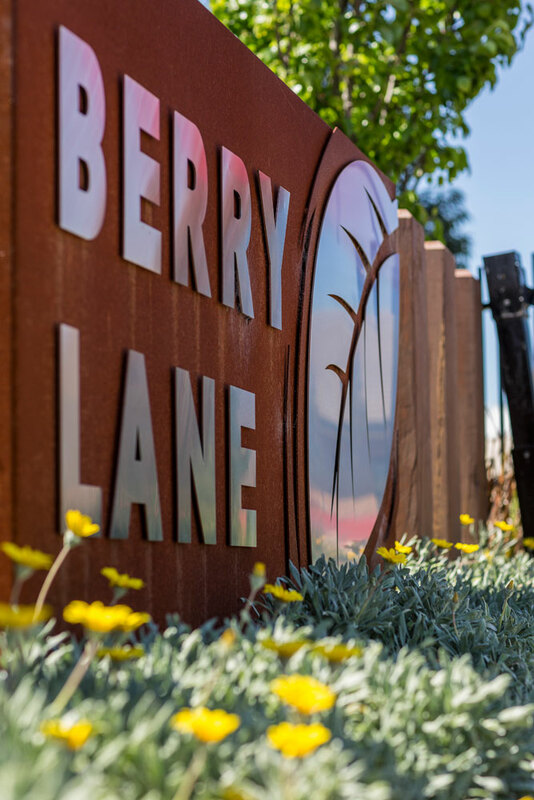 Project located in Mernda North of Melbourne, Stage 04 at Berry Lane Estate for Central Equity. Both Streetscapes and open reserves were constructed. There was a playground and sheltered area surround by the beautiful river Gum trees with exposed aggregate paths and feature stones. The site also has instant turf on naturestrips and semi advanced trees were used throughout this stage. Construction was completed in December 2012 and is now on two years maintenance.